Like the Hydrive Energy Facebook page. Enter your info on their form. 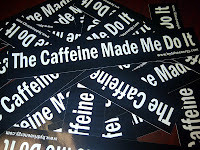 Get a free "The Caffeine Made Me Do It!" 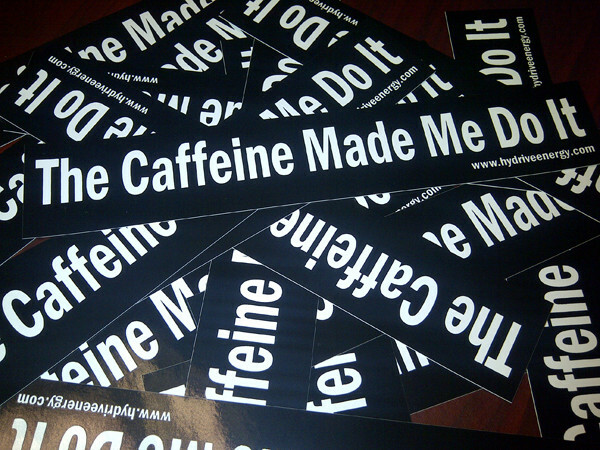 Sticker!